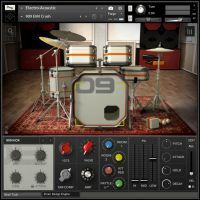 Soniccouture has announced the release of Electro-Acoustic, a new drum VI which offers a new angle on classic drum machine sounds. SC took a full club PA system to two different professional studios, and turned up the volume, and recorded the results. 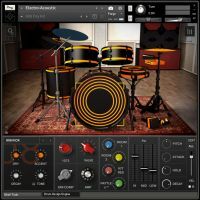 A flexible interface allows the user to mix vintage preamps, acoustic drum resonances, PA and room mics with the original drum machine sounds. 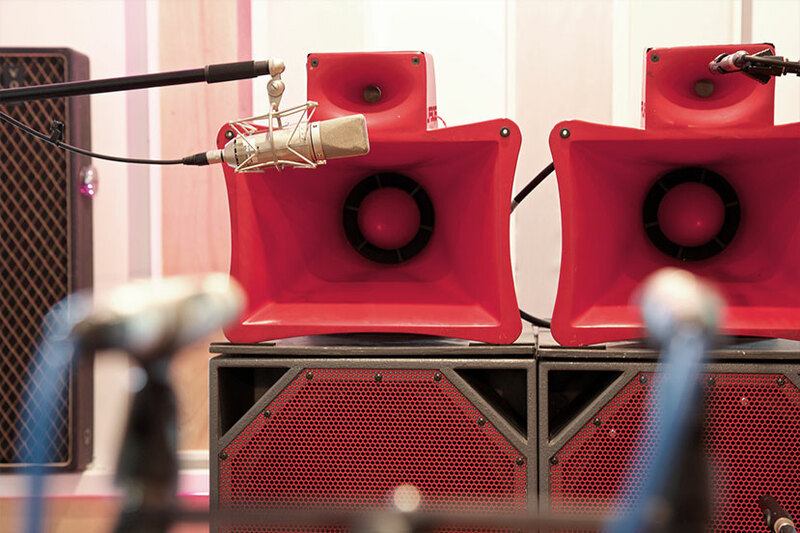 11 Studio channels: mics, preamps PA speakers. 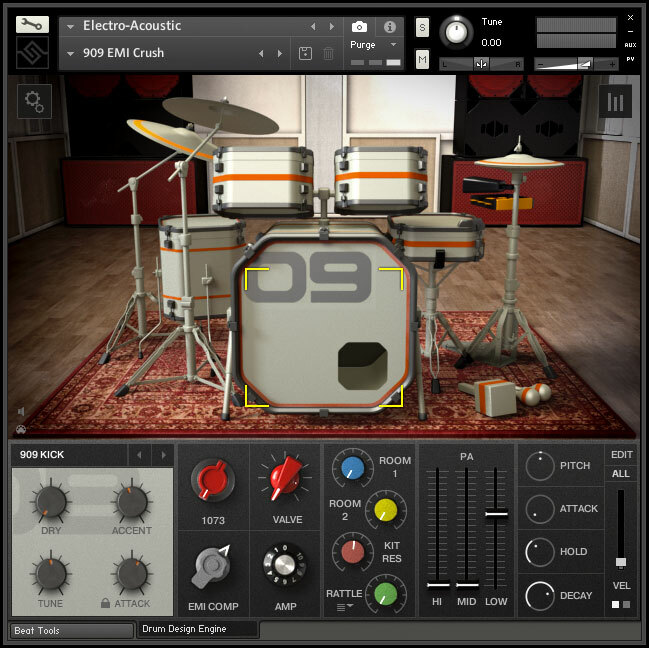 Build your own hybrid drum kits, e.g: 808+606+Linn+DMX. 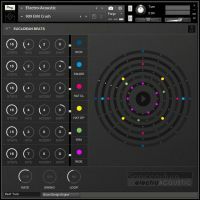 3 creative sequencers: Euclidean Beats, Beat Shifter, Poly Beats. 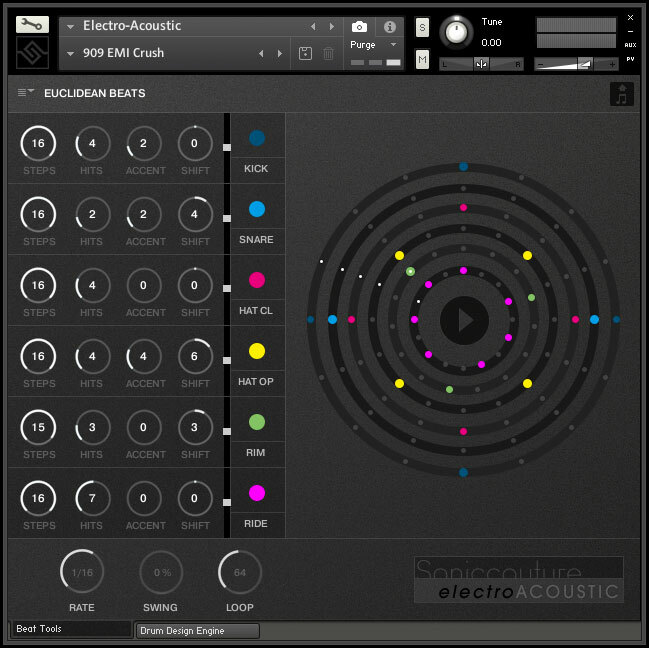 Intro Offer: Get $20 / €20 off electro-acoustic - go to Soniccouture.com, add Electro-Acoustic to your cart and enter code "WOWKHHTT". 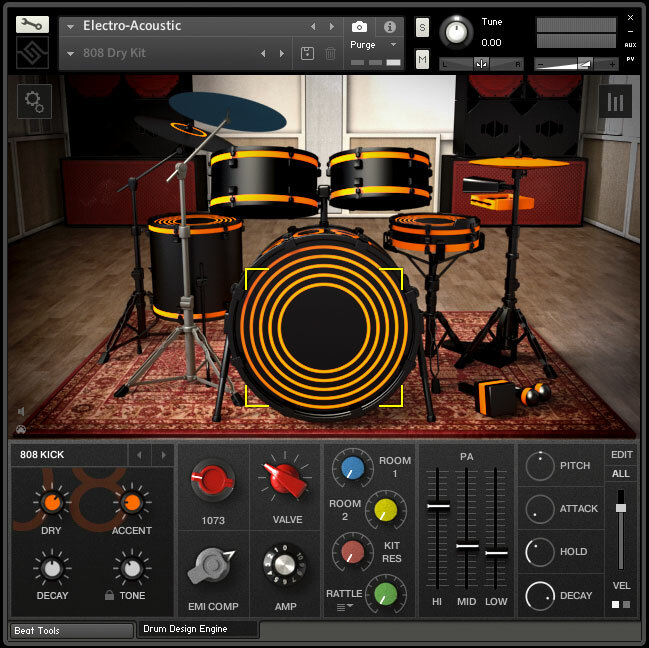 This offer ends 1st May, 2017.